SAFE SPORT: USA Gymnastics is committed to fostering a safe, fun, and healthy environment for all members. Since 1990 – prior to almost all other National Governing Bodies – USA Gymnastics has provided awareness, prevention and reporting information regarding sexual misconduct to professional members, member clubs, athlete members and their families. To see the Safe Sport policies click here. 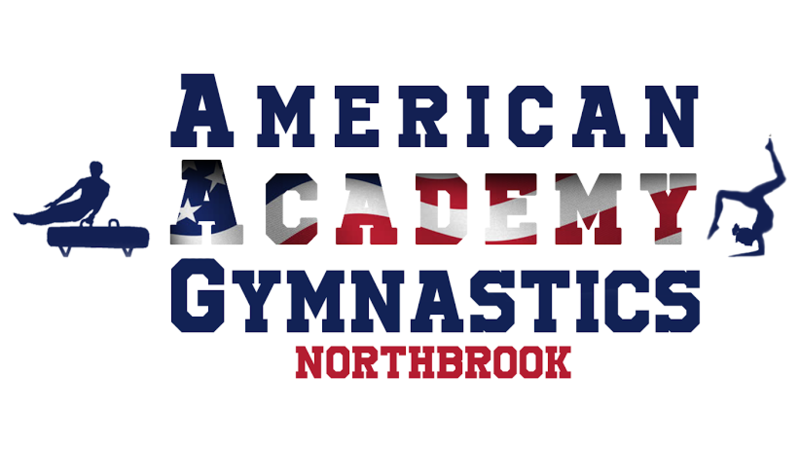 Safe Sport Policies are American Academy of Gymnastics Policies.